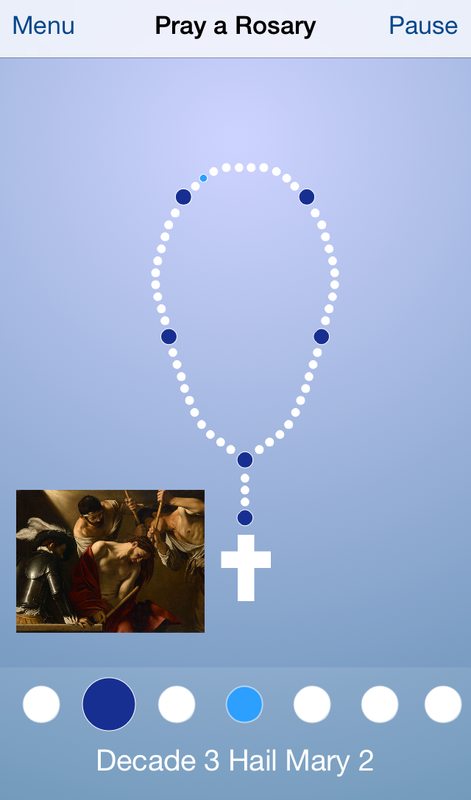 You are here: Home » During the Rosary month, try the virtual beads of a Rosary app! Relevant Radio (Free) iOSAndroid, Kindle Fire (1st generation and up)- Various audio rosaries are imbedded in this app so that you can listen and pray hands-free with a rosary lead by a Catholic priest. Get your rosary with our without music; 17 minutes or 28 minutes (with reflections added).